LOOK what pavlina drew for Ordinary Pulse!!!! Isn't she amazing? 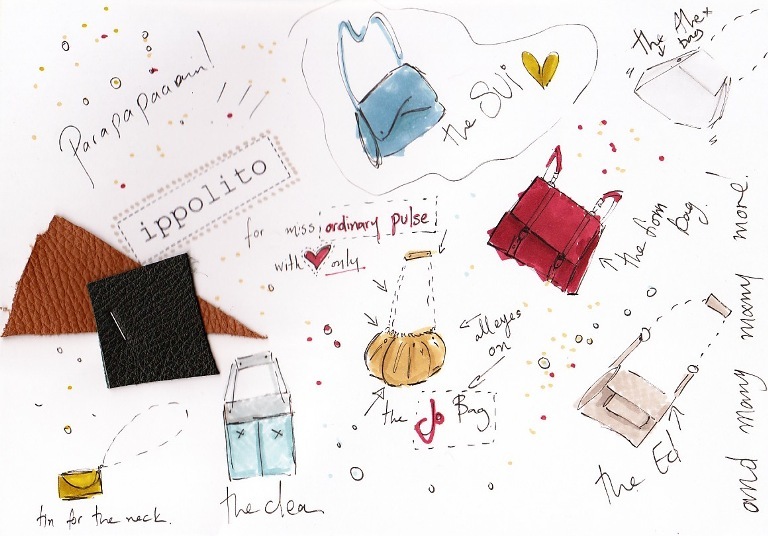 Find her leather bags collection at ippolito.gr and be addicted to her creations!